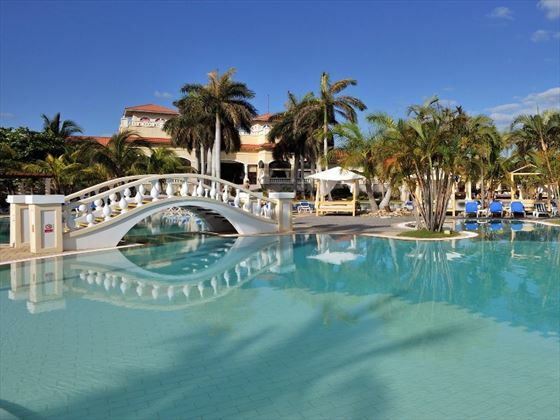 This stunning all-inclusive 5-star hotel is designed for adults over 18, ideal for a quiet wedding for two. 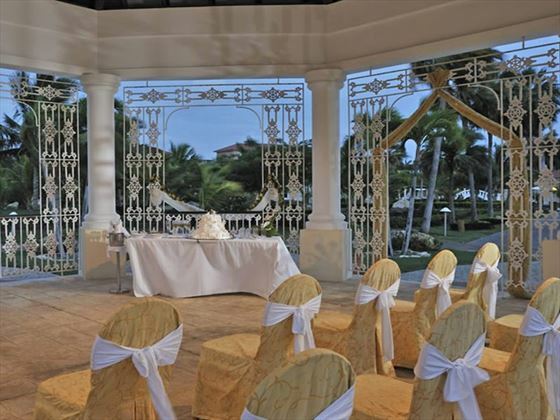 The Paradisus Princesa Del Mar Resort & Spa is located on the stunning Varadero Beach, boasting a gorgeous backdrop for exchanging vows. 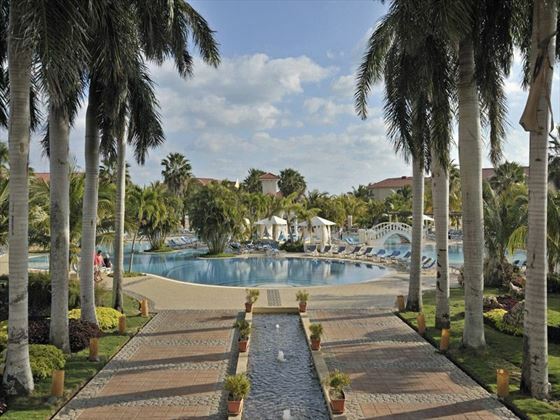 With the vibrant rhythm of salsa running through the entirety of this large Caribbean island, plus the tantalising scent of hand-rolled cigars and tempting rum, Cuba is the perfect wedding if you like destinations that sound and smell as beautiful as they look. Couples who have been previously married or changed their names must present the documents outlined below. * These documents must be properly translated into Spanish by an official translator (the Cuban Embassy in London should be able to provide you with a list of these), and then legalised at the Foreign & Commonwealth Office in the UK and then at the Cuban Embassy in London. Approximate costs of document translation & validation are from £180 per document. The marriage will be formalized taking into account the name stated in the passport; therefore this must be correct and must be the same as name stated in all other documents presented. 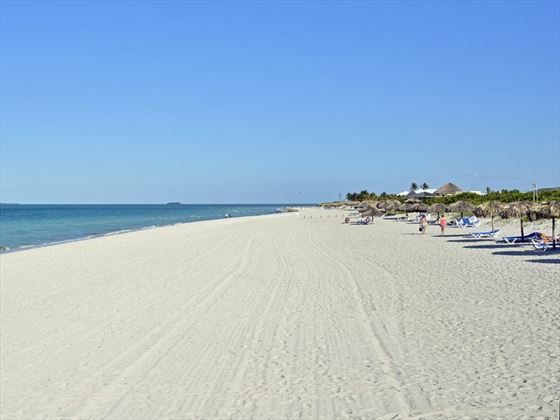 In case there is a change of name the Deed of Change of Name (Deed Poll) must be translated into Spanish and legalized by the FCO & Cuban Embassy and brought to the resort when you travel. For other nationals, the document should be certified by their respective Foreign Ministry. For further information regarding the Foreign & Commonwealth Office, please go to: LegalisationEnquiries@fco.gov.uk for further advice. 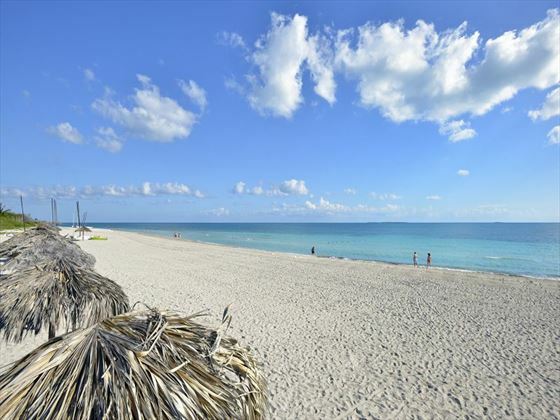 Copies of all documentation referred to above must be sent to us at least 12 weeks prior to arrival in Cuba. If not previously married, we do not require any documents in advance. 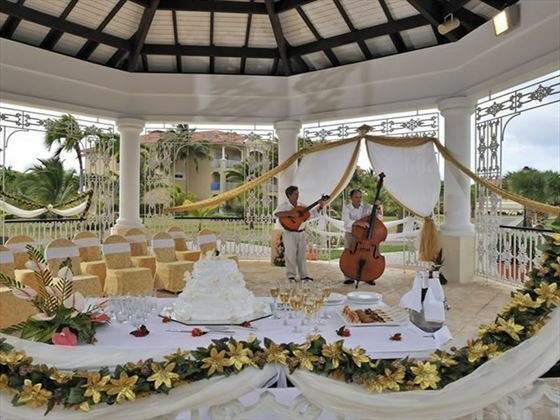 Tropical Sky Weddings and the information given above only apply to couples born in the UK & have a valid UK passport. If couples do not fulfil these requirements they must advise us. Couples should be referred to the embassy of the country of origin and the country where they wish to marry as they may require extra documentation to satisfy their own embassy requirements – Tropical Sky cannot advise on this and couples must investigate this on their own. All wedding and renewal of vows are performed by a Notary Public on weekdays only, that is: Mondays to Fridays, from 10:00 am. to 4:00 pm. Relatives cannot be used as witnesses. The cost of the marriage Certificate and the Renewal of Vows Certificate may not be included in the cost of your wedding package (in some hotels, this may already be included – please check the inclusions at your chosen hotel) this is payable in advance of the ceremony to the Notary Public. On arrival, you will need to pay for the cost of the Wedding Notary. Approximate cost is CUC450. Additional charges may apply in resort for the legalization of the wedding certificate and for it to be sent to the UK. As Tropical Sky weddings have no jurisdiction over hotels/resorts/venues/legal requirements and their charges, we cannot be responsible for any increases or changes to these wedding arrangements. We will, however, endeavour to advise you of changes as soon as we are made aware of them. All prices and legal requirements correct as of June 2016.